Change is in the air! 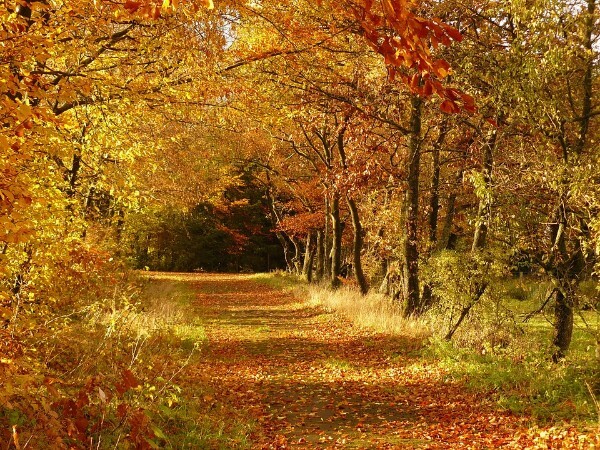 The fall season is here and with it news from Frame of Mind Films! It’s always good to be reminded of why we do what we do. 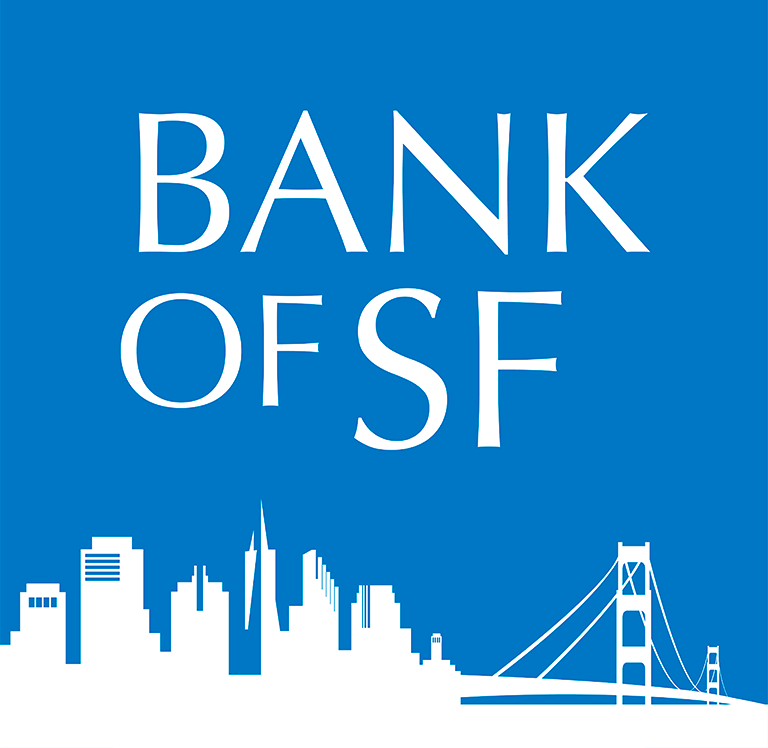 We are especially delighted that our bank, the Bank of San Francisco, wanted to shine their spotlight on us in their latest newsletter! Read all about Frame of Mind Films in their wonderful write-up. SCREENINGS! We are thrilled that after 10 years our Women of Tibet series is still being screened around the world. Women of Tibet: The Great Mother screened at the Labia Theatre in Cape Town, South Africa last week, while Women of Tibet: A Quiet Revolution is currently screening at the Peace Builder’s International Film Festival in New Delhi. Keep an eye out for other screenings around the world by following us on our facebook page. If you’re anything like us, you will enjoy seeing His Holiness’ smile watching over you every day. Check out the 2017 Dalai Lama: Heart of Wisdom calendar from Amber Lotus Publishing to see all the beautiful images, including two of mine, and maybe even buy a copy for yourself and a friend! Last but not least, as we say hello to this new season we welcome a new member to our core team, Franklin Hernandez. Franklin is a recent graduate from UC Berkeley taking his first steps towards making a difference in the world through media—he’s come to the right place as Frame of Mind Films continues to do our bit toward making the world a better place for everyone. There is more good news on the way, so watch out for our winter news up-date!